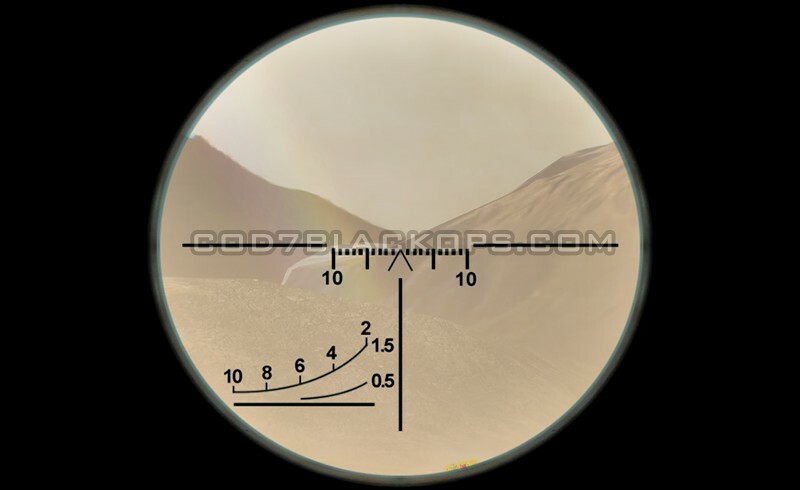 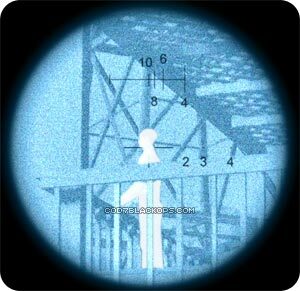 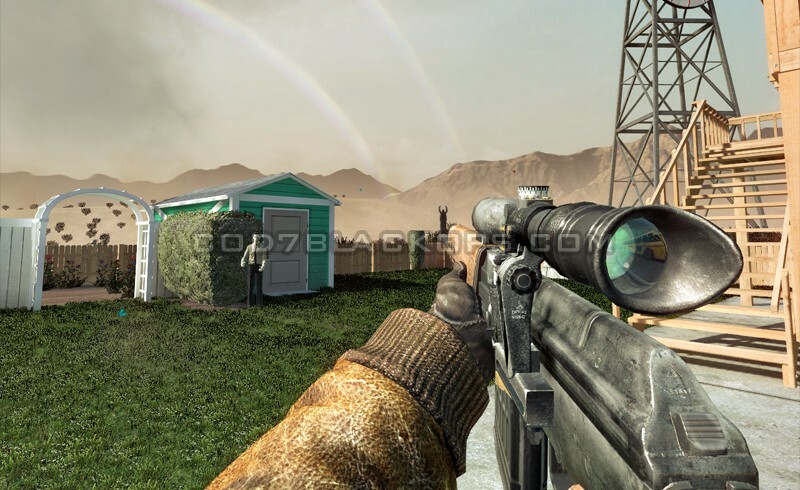 DRAGUNOV precision scope that highlights enemy targets in white. 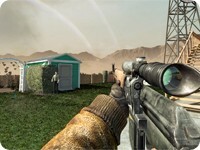 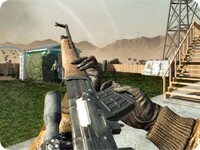 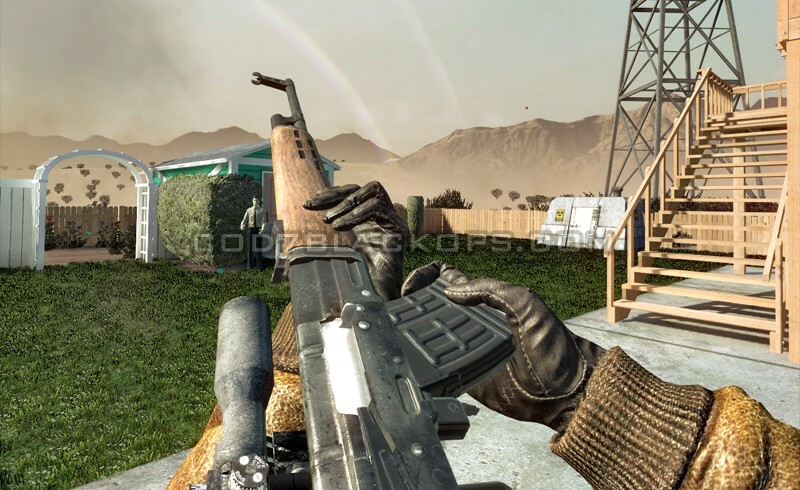 DRAGUNOV precision scope. 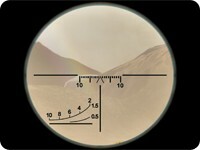 Has multiple levels of zoom, unlike the default scopes.